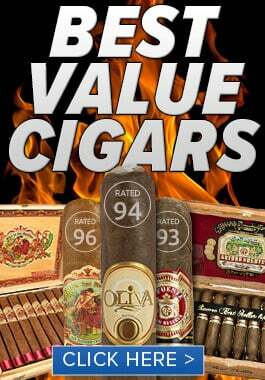 Want to stress, the Cigar taxes might triple in Ohio while the price of the Cigars will ‘only go up’ 50%. 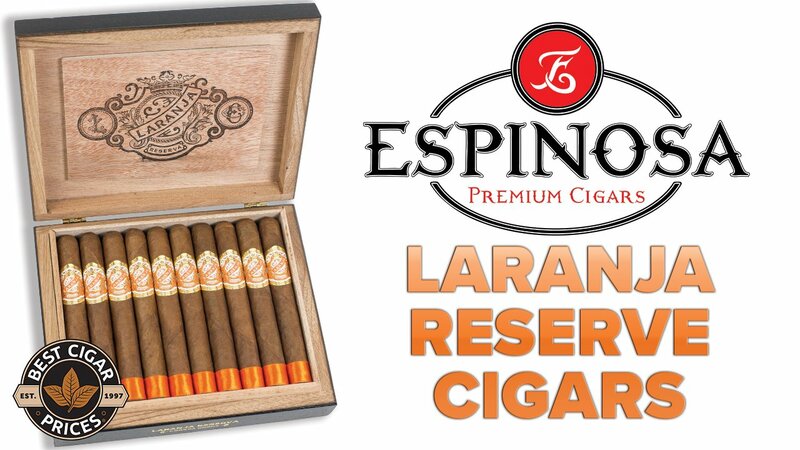 If you enjoy hand made premium quality cigars in Ohio things are about to get real expensive. Ohio has introduced a new budget which would increase taxes on all tobacco products. The problem is that this tobacco tax makes zero distinction between premium cigars and machine made “tiny” cigars , e-cigarettes other tobacco or tobacco like products. In other words an Acid Cigar will be treated the same as chewing tobacco. 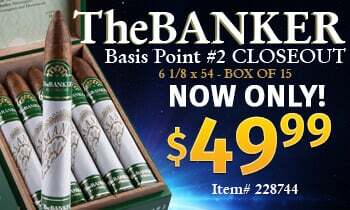 This new tax is not a flat rate such as an additional $2 dollars a cigar, instead it’s a percentage which means higher priced hand made cigars will be taxed more in real dollars. 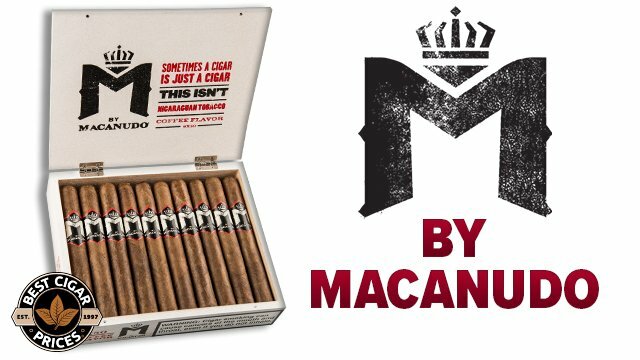 Pushing Ohio’s population to lower end machine made cigars. Currently, cigars and other non-cigarette tobacco products are taxed at 17 percent of the wholesale price. Ohio has proposed increasing that to 49 percent. The new Cigar taxes would mean a typical stick with an MSRP of $8 before local taxes would likely increase to just under $12 because of the new Ohio tax increase. If you live in Ohio I would strongly urge you to write, call or contact your state representative. 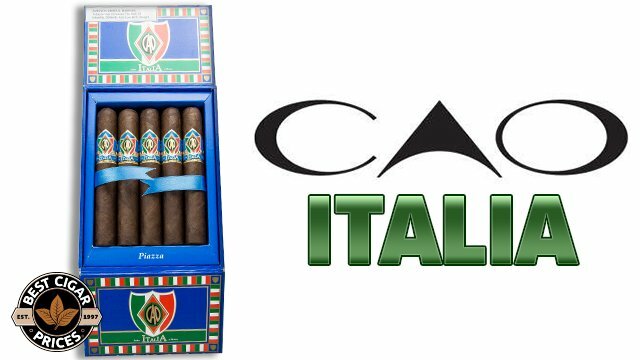 It’s worth noting that the neighboring state, Pennsylvania has zero taxes on Cigars which most likely will lead to a flood of new business for Pennsylvania as Cigar aficionados will cross over to PA or order cigars online. Increasing taxes like this, especially when the neighboring state offers no taxes at all on the same product eventually will lead to a flood business exiting the the state. What is a Cigar Smoking Jacket and Where Did it Go ?